The system transmits at 2.4 GHz. -approved almost all over the world- on 16 channels. 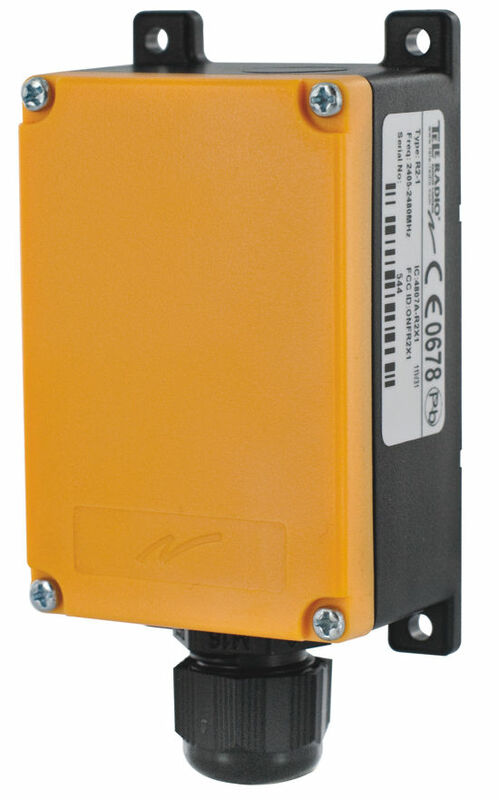 LX is made for communicating with your PC or PLC over serial communication (RS232, RS485, Modbus) and can be adapted by software development. Can be used For machine applications, sensor networks etc.